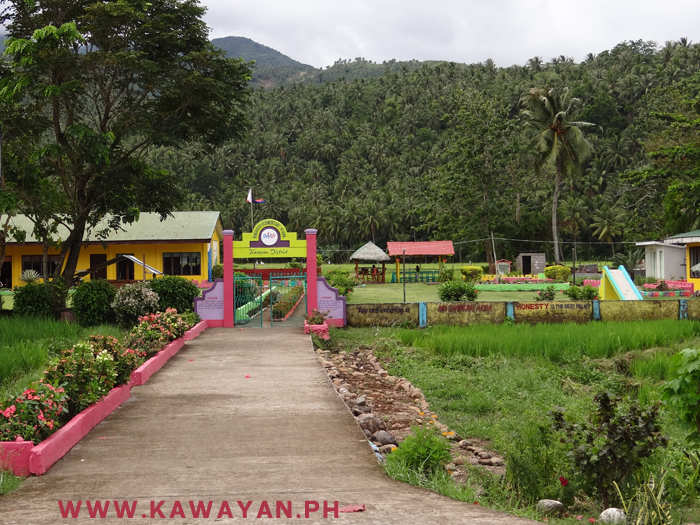 Madao Elementary School, Kawayan Municipality, Biliran Province. 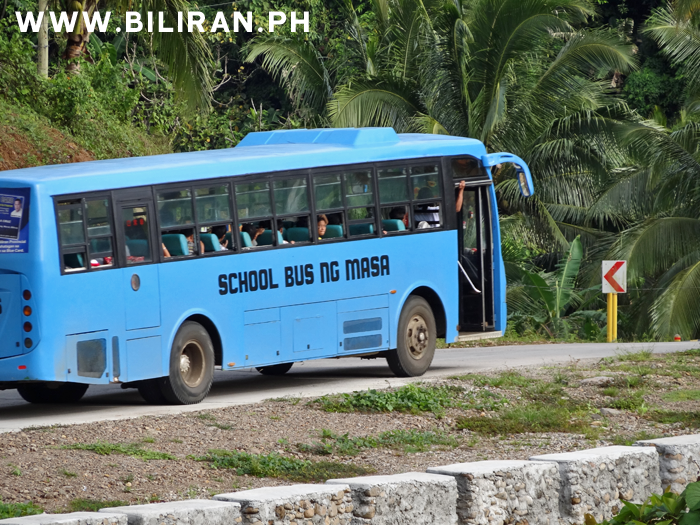 A blue School Bus going along the Biliran Cross Country Road towards Naval and the west coast of Biliran Island. 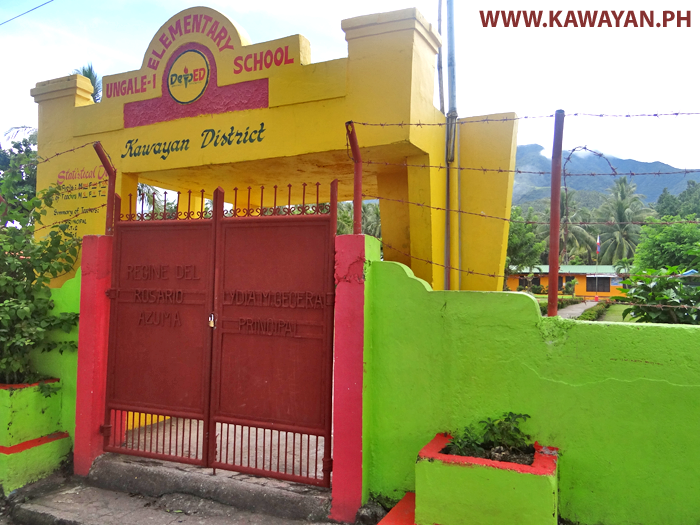 Kansanoc Elementary School in Kawayan Municipality, Biliran Province. 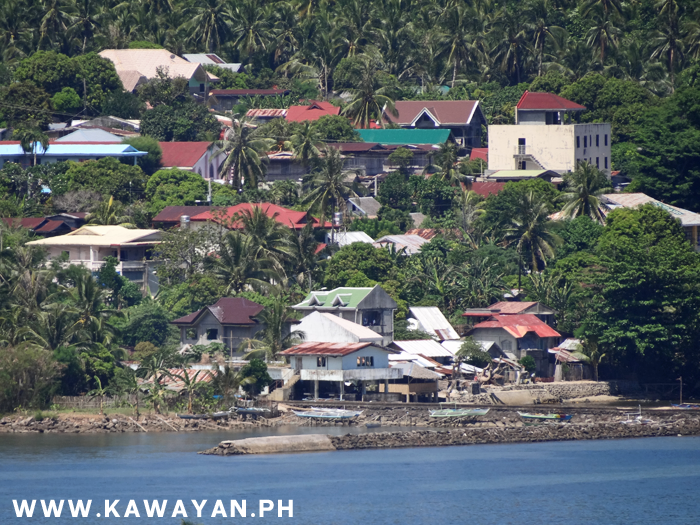 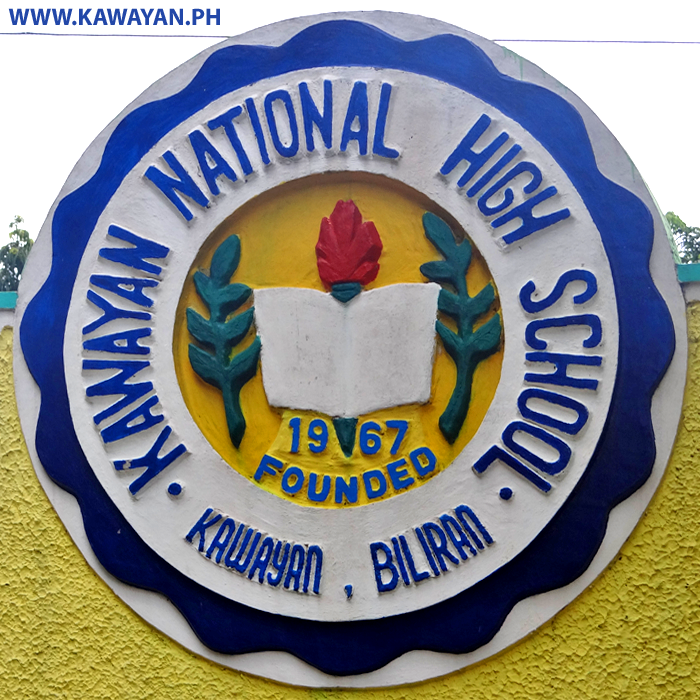 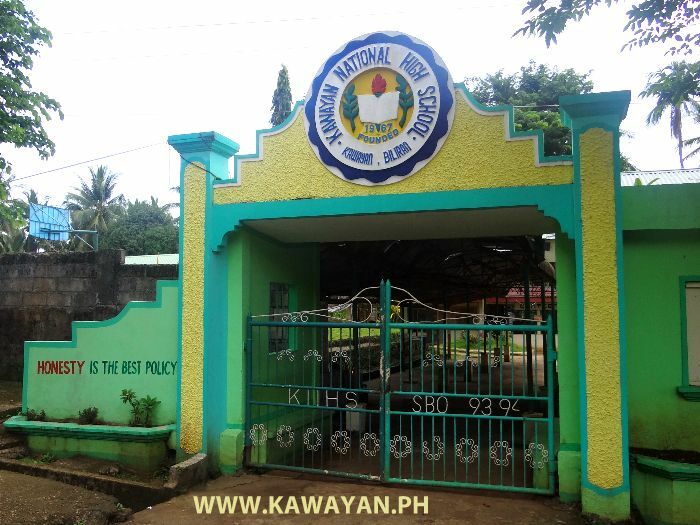 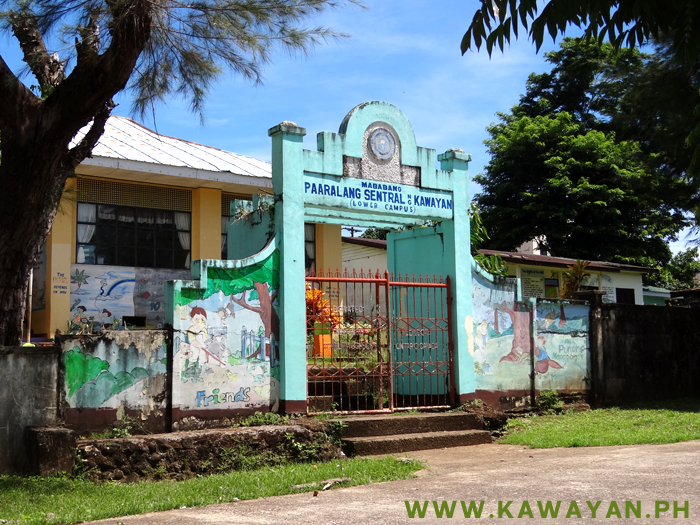 Kawayan National High School in Kawayan town on the north west corner of Biliran Island. 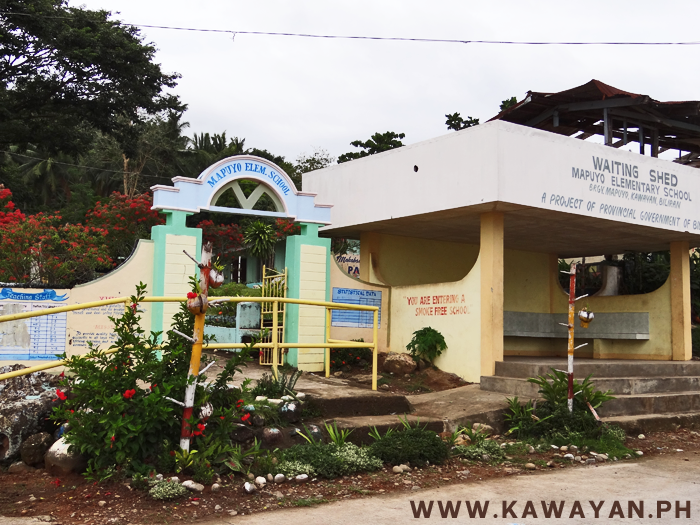 Villa Cornejo Elementary school in Kawayan Municipality, Biliran Province. 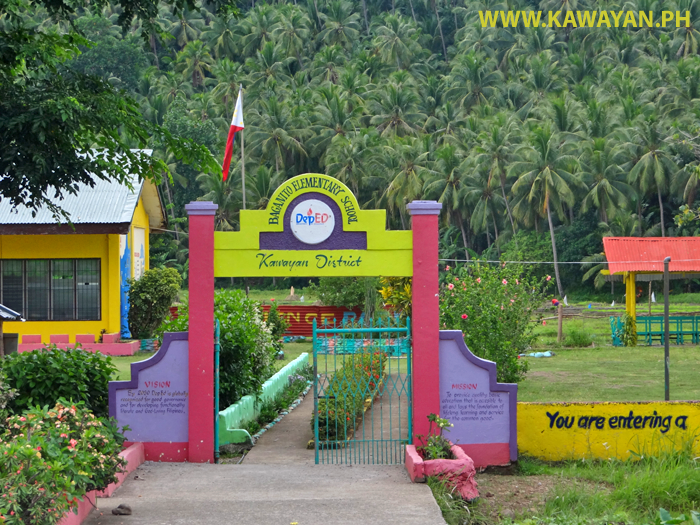 Ungale Elementary School in Kawayan Municipality, Biliran Province. 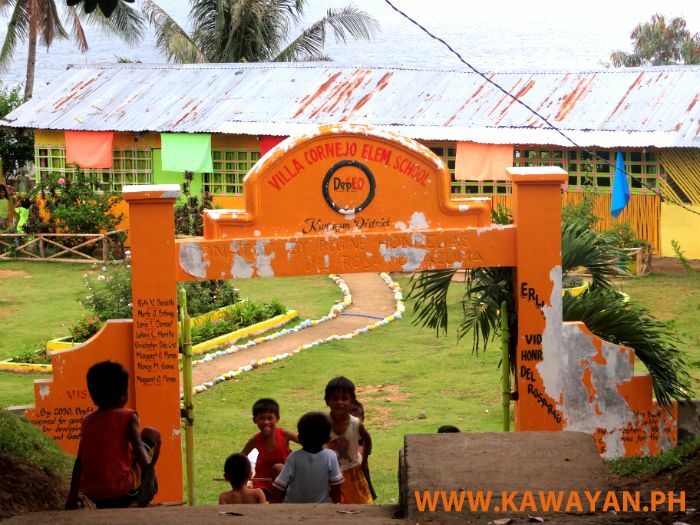 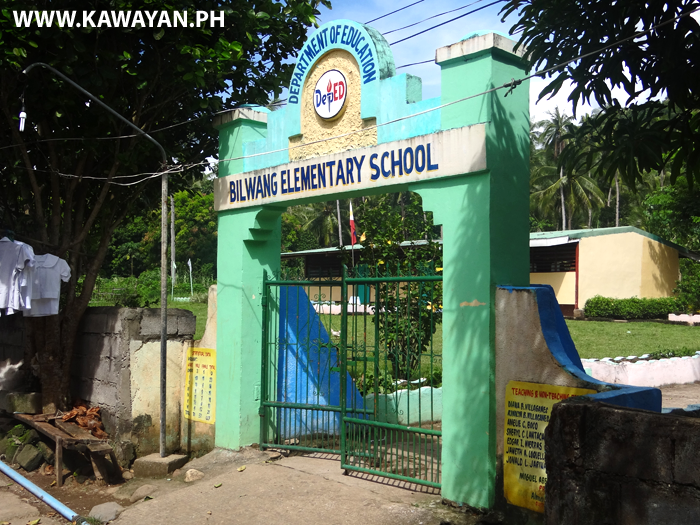 Bilwang Elementary School in Kawayan Municipality, Biliran Province. 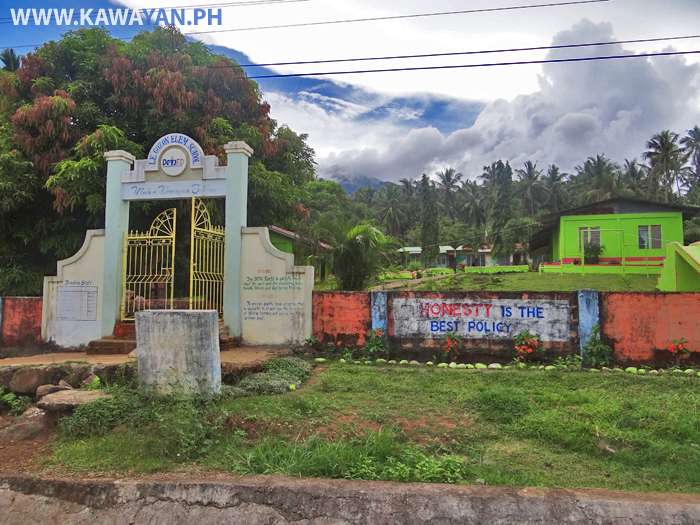 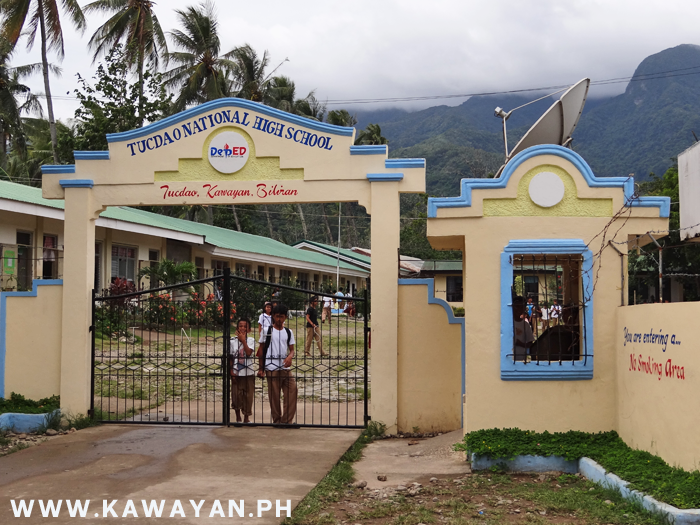 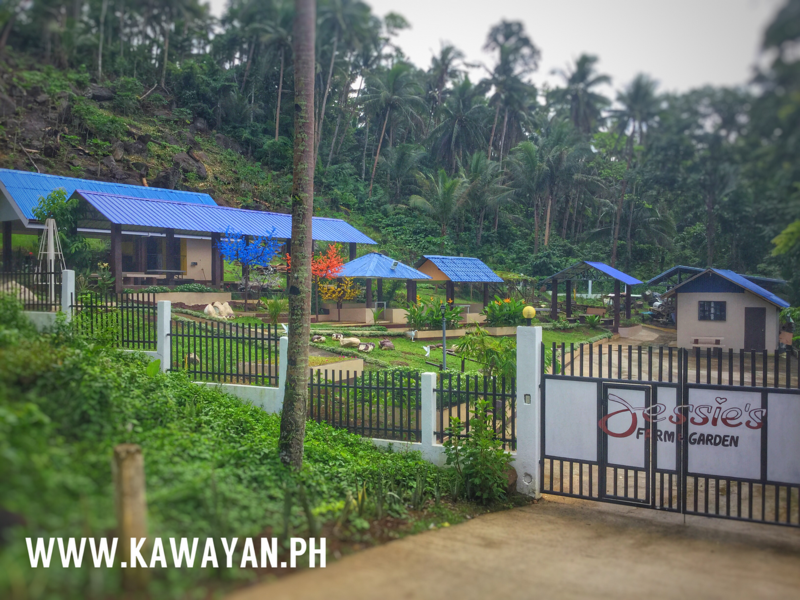 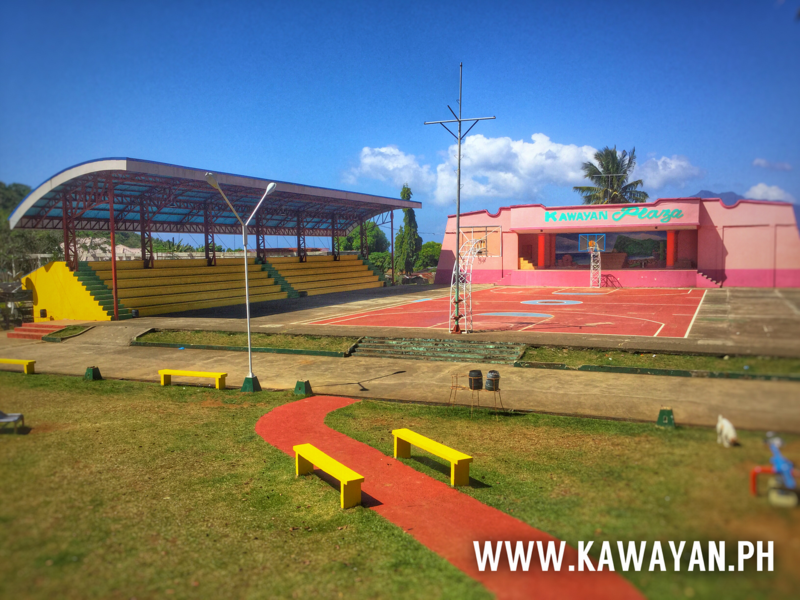 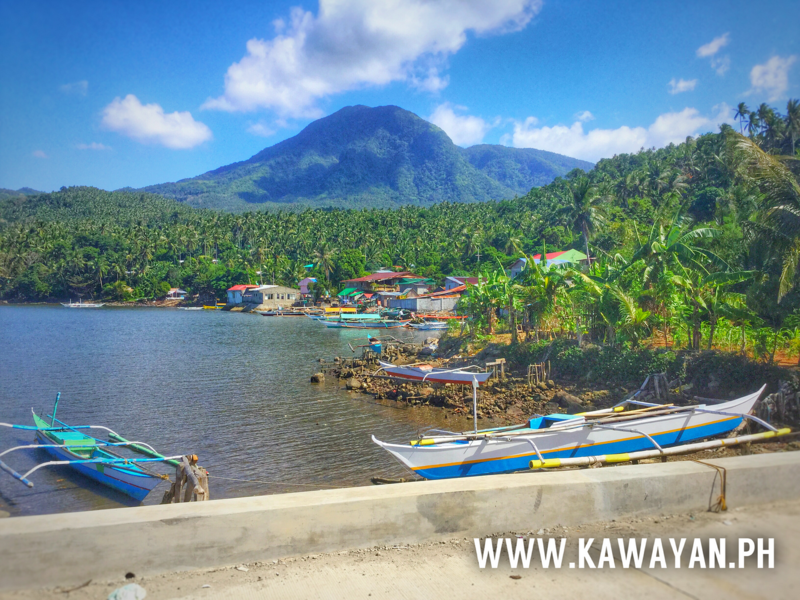 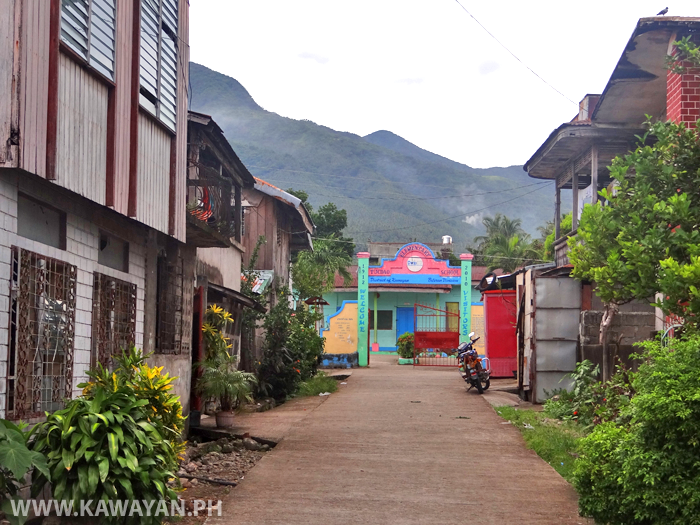 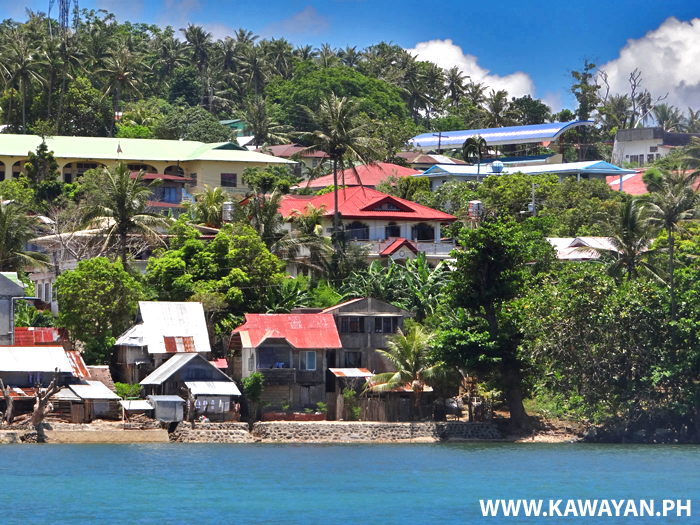 Kawayan National High School in Kawayan town on the north coast of Biliran Island. 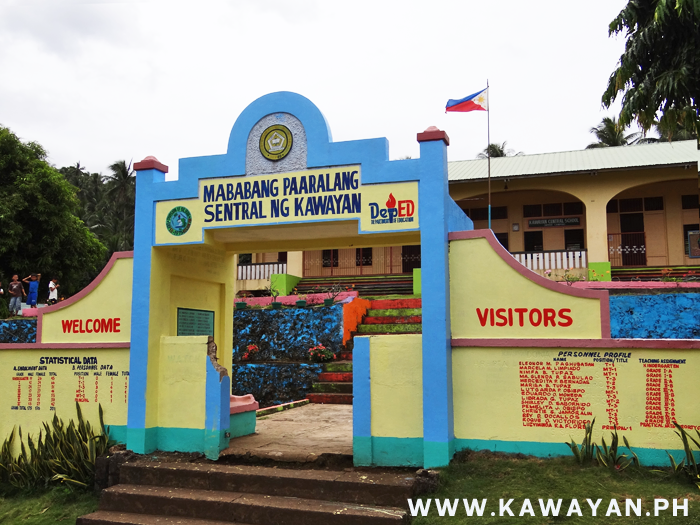 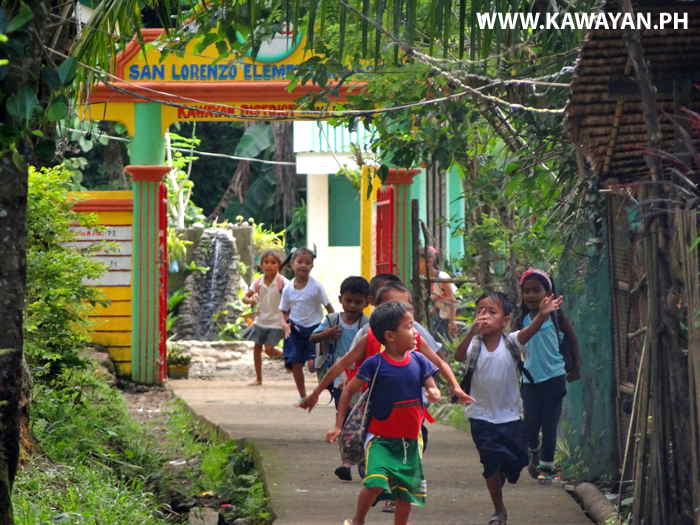 San Lorenzo Elementary School in Kawayan Municipality, Biliran Province. 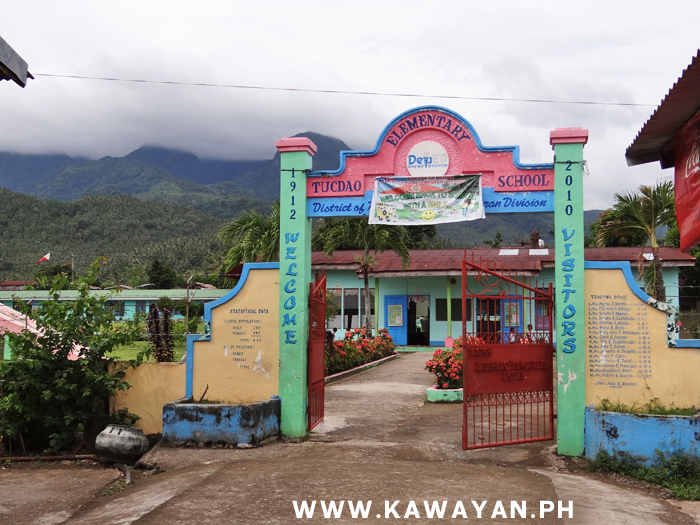 Madao Elementary School in Kawayan Municipality, Biliran Province. 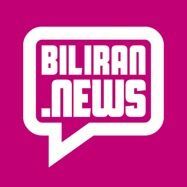 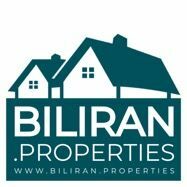 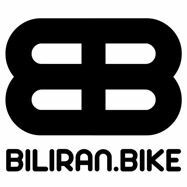 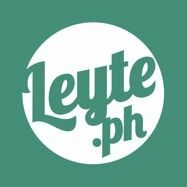 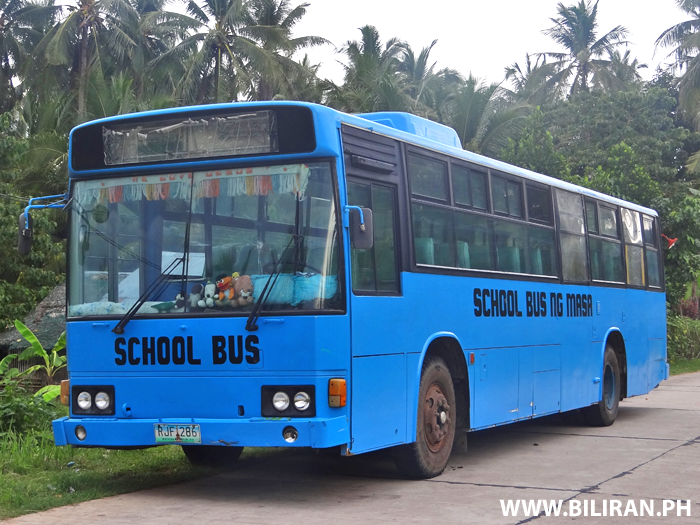 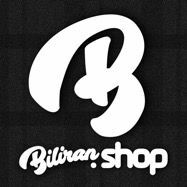 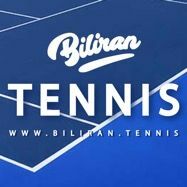 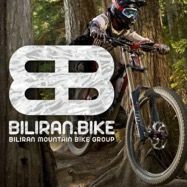 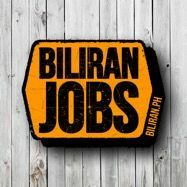 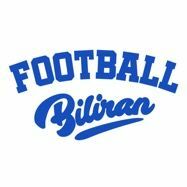 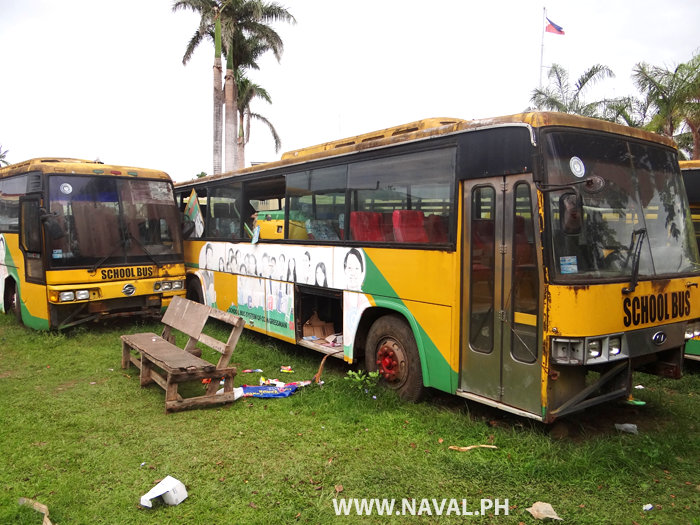 Do you think Biliran Province should have more School Buses to help children in remote communities get a better education? 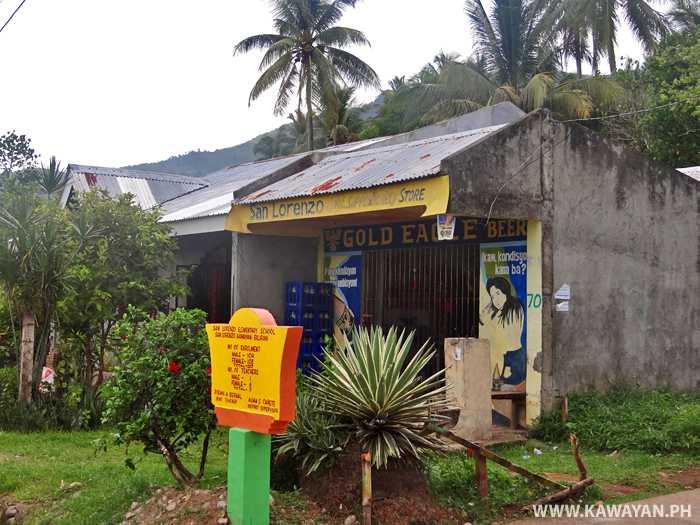 Sari Sari store in San Lorenzo, beside the entrance path to the San Lorenzo Elementary School, Kawayan Municipality, Biliran Province. 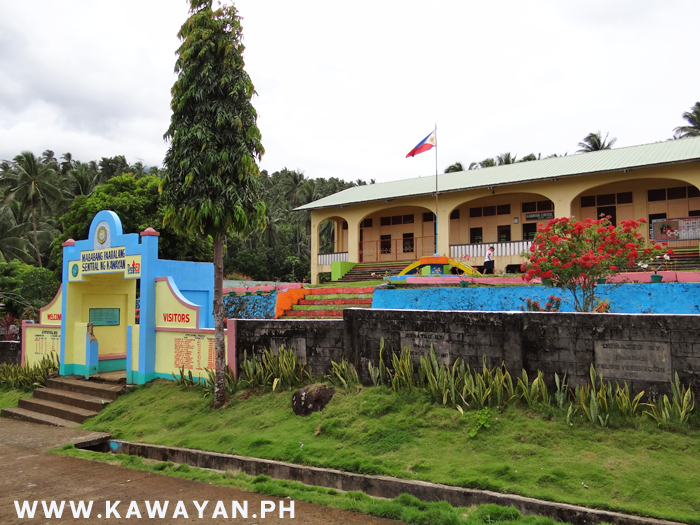 Baganito Elementary School in Kawayan Municipality, Biliran Province. 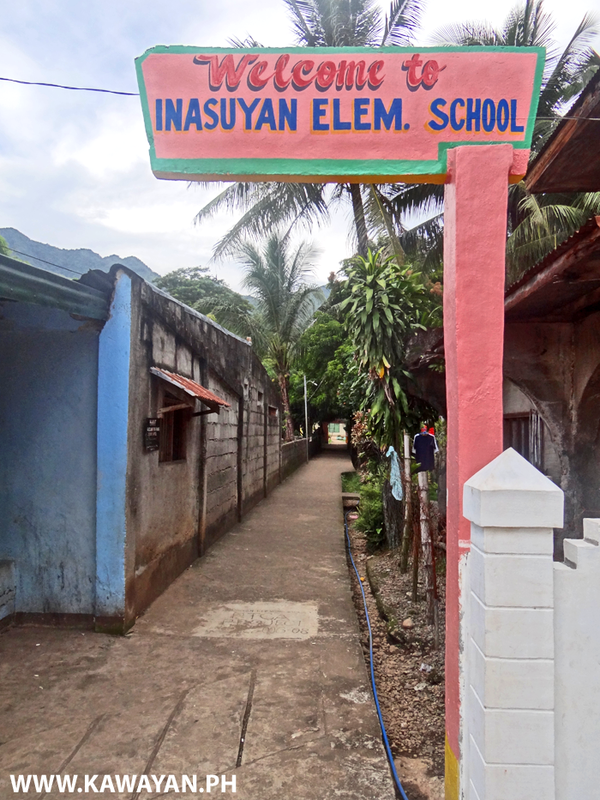 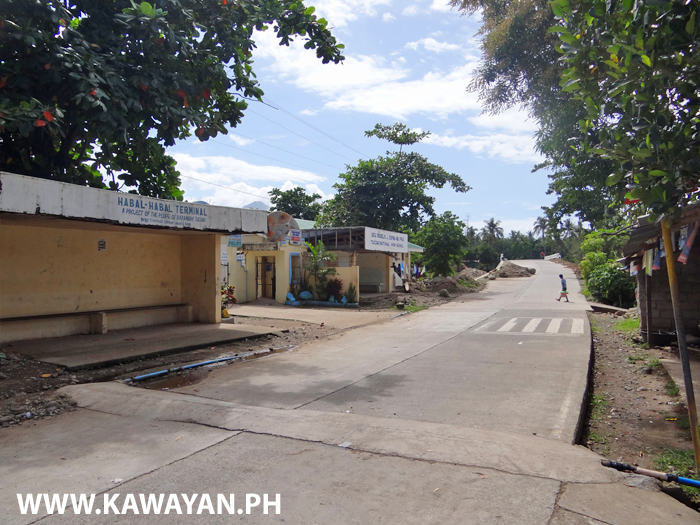 Path to Inasuyan Elementary School in Kawayan Municipality, Biliran Province. 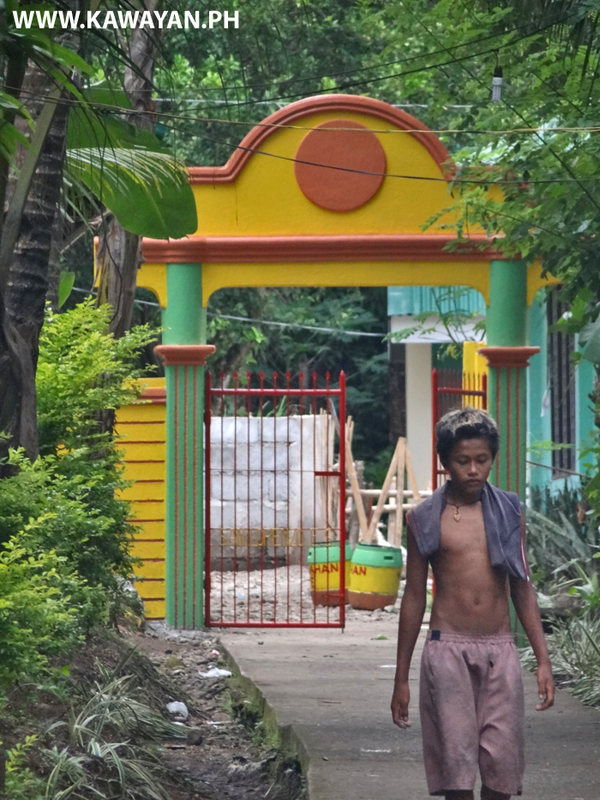 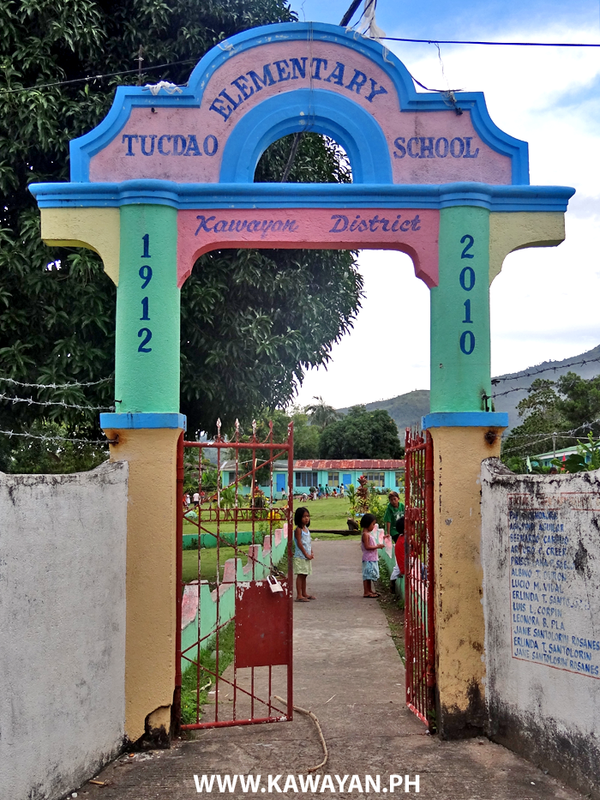 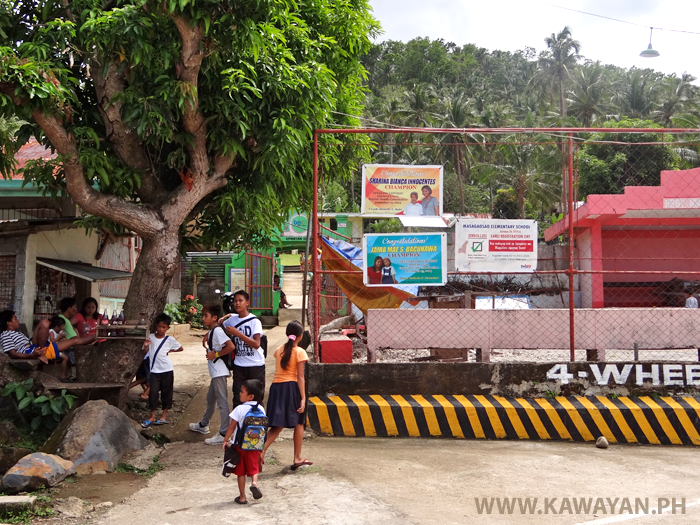 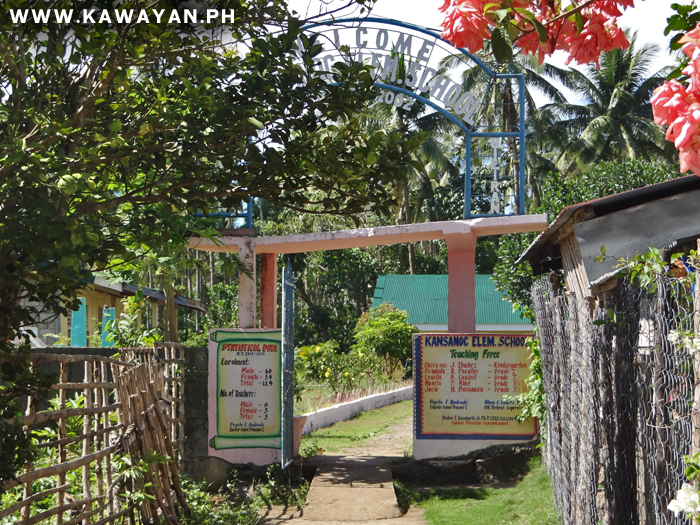 Entrance to Masagaosao Elementary School in Kawayan Municipality, Biliran Province. 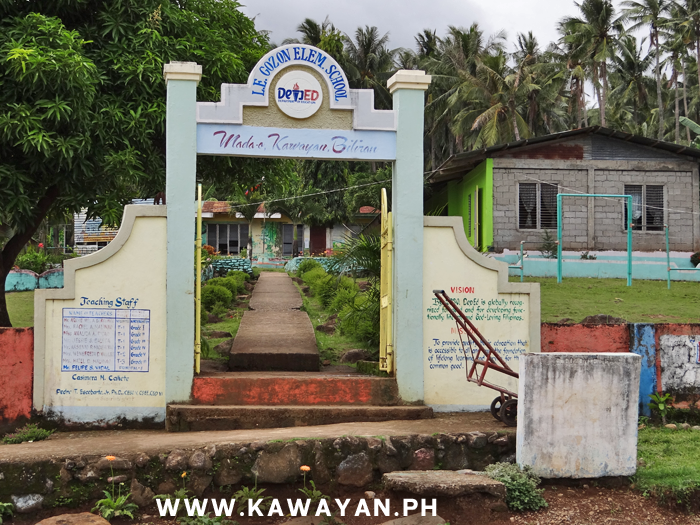 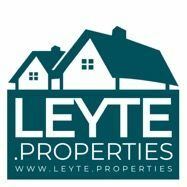 San Lorenzo Elementary School, Kawayan Municipality, Biliran Province. 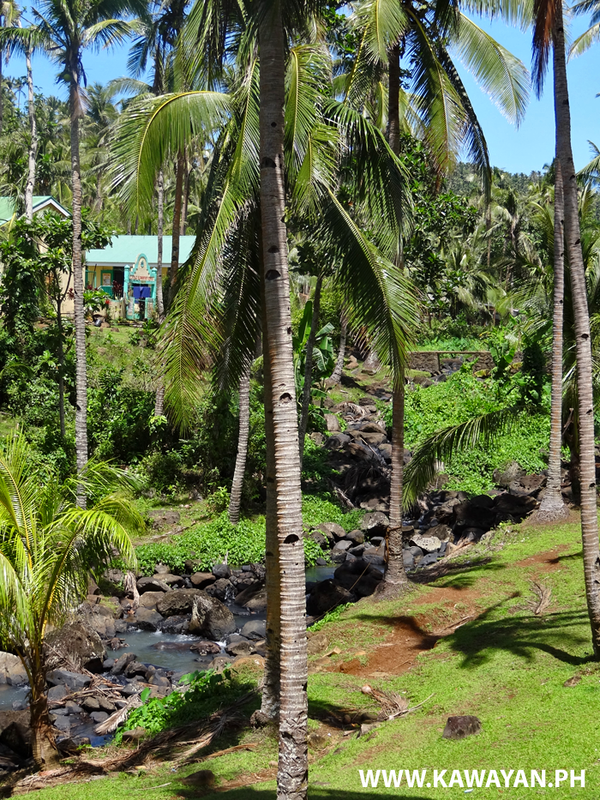 You can see Buyo Elementary School on the left and the little footbridge crossing the beautiful stream in the valley.